Join us in energizing our world with gigawatts of solar power! 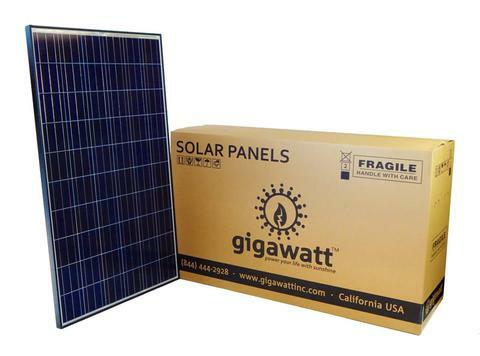 GigaWatt is a diversified solar power company that offers more than just solar panels. Our comprehensive clean energy solutions include solar power, energy storage, off-grid, LED lighting, electric vehicle charging stations and engineering services. Say hello to the future of energy. Find out more about the products and services we provide.